Welcome To zephyr coffee co. Learn about our state of the art coffee roaster and the great new ways everyone can explore different beans from around the world. Wether you experience our coffee in store or at home, mixing up blends and enjoying the clean smooth tastes of ZEPHYR COFFEE CO can be enjoyed by everyone. 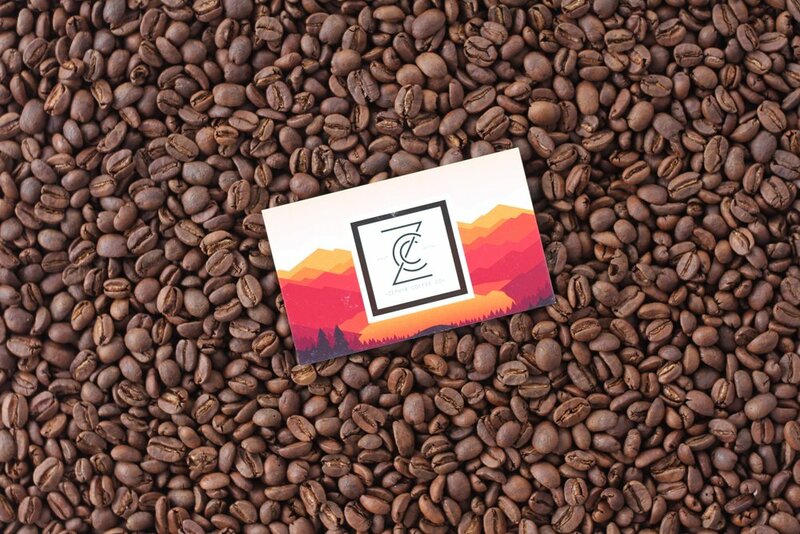 ZEPHYR COFFEE CO has the ability to wholesale our blends to neighbouring cafes, wether you choose our signature blends or want to create a custom blend for your own business, all is only one call or email away. Come by the store to see the set up and try the coffee.